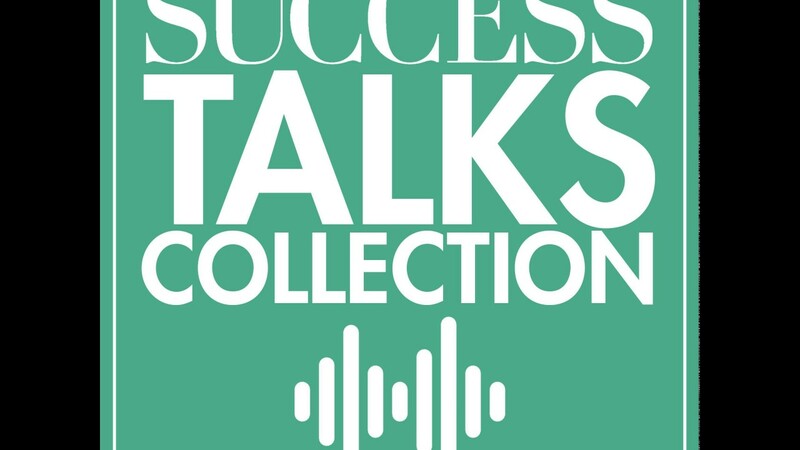 SUCCESS Talks collection featuring Bill McDermott, Amy Wilkinson and Jeremy Piven. Jeremy Piven is not an entrepreneur, but he plays one on TV. Thanks to his title role on the Brit hit Mr Selfridge and his turn as the infamous Ari Gold of Entourage, Piven has learned the do’s and don’ts of boldly pursuing success. He shares those lessons in this discussion with former Editor- in-Chief Susan Kane.